Creating an attractive look in your home is as simple as updating your floors. 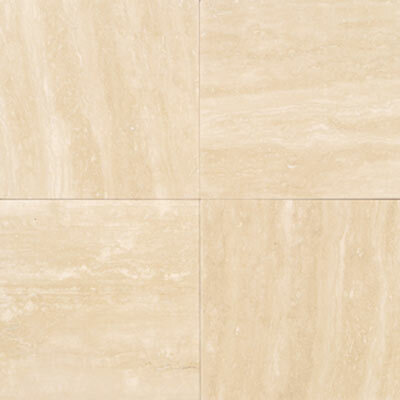 The Daltile Travertine Natural Stone of floors is beautiful, dependable, and offers the quality you can expect from the Daltile name. Discount Flooring has been providing flooring expertise for over ten years, and stands behind every floor we supply. When you're ready to update your floors, trust the experts to steer you in the right direction. 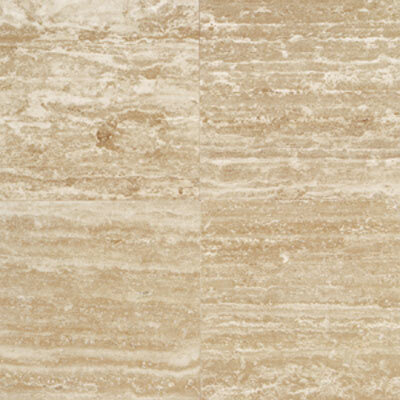 The Daltile Travertine Natural Stone of floors will create a gorgeous finish in your home that will last for years.